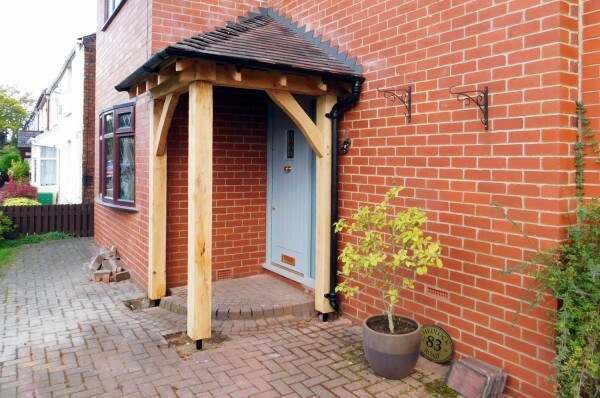 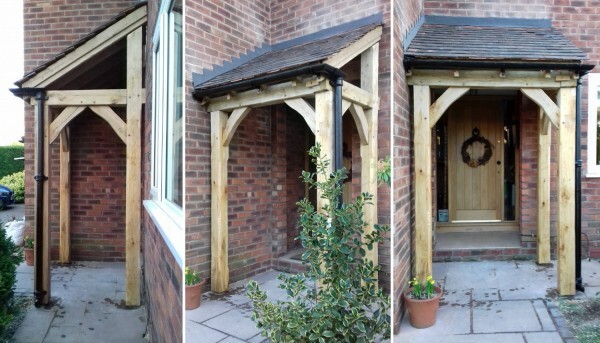 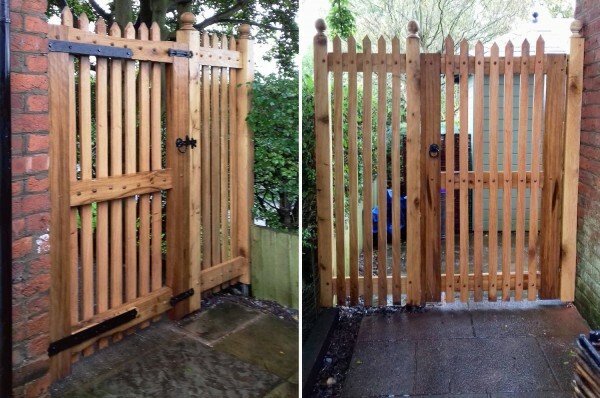 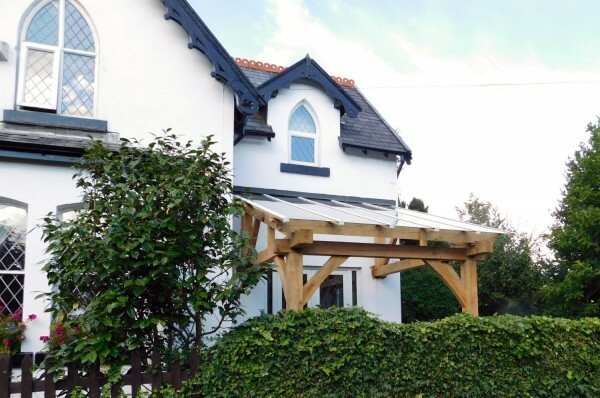 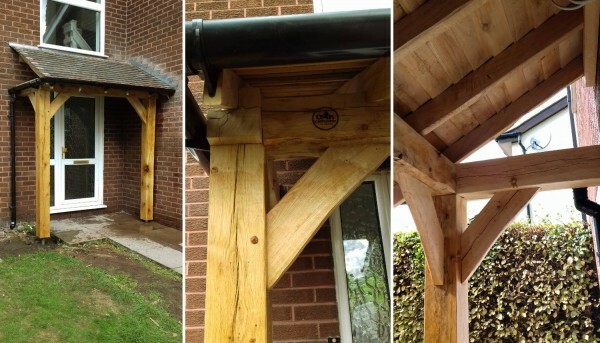 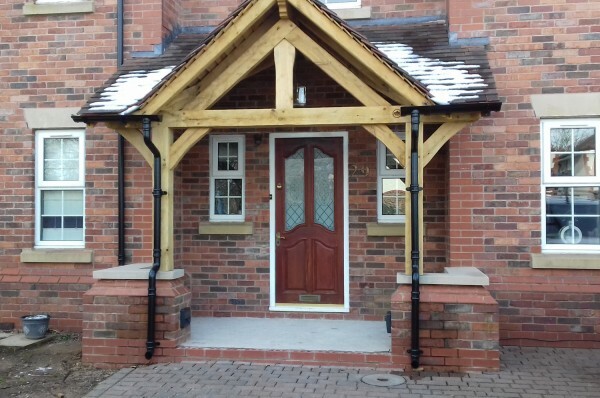 Oak Carpentry Lancs specialise in building traditional oak frames, where all the joint arrangements have been hand cut. 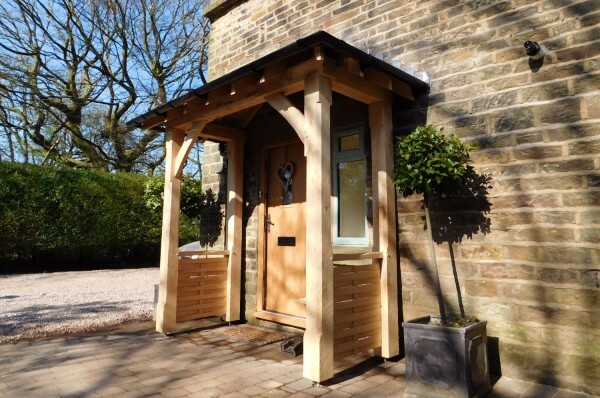 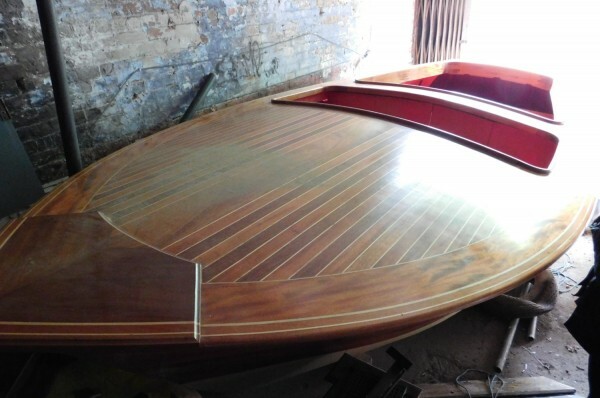 Using our carpentry and Joinery skills, we manufacture bespoke Oak interior fixtures and fittings, traditional and contemporary. 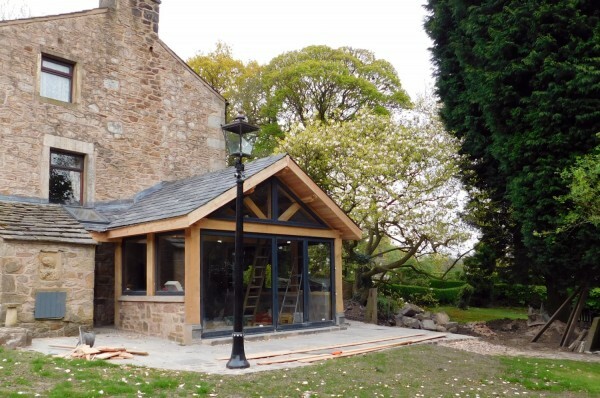 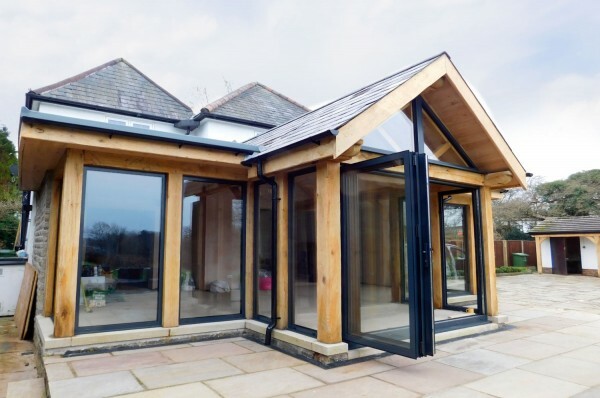 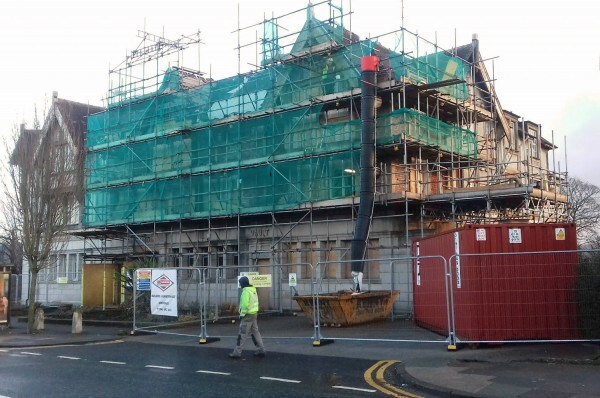 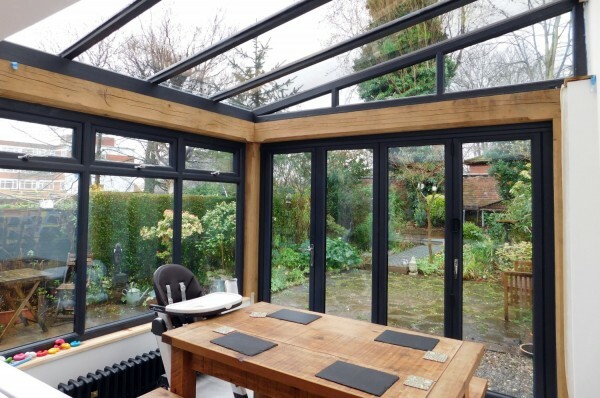 We use our trades, skills and carpentry expertise to renovate oak framed buildings, extend and refurbish properties to fit a modern lifestyle.